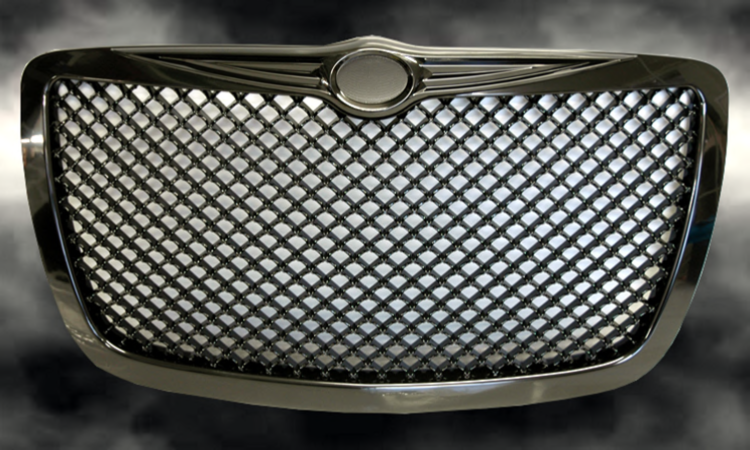 Chrysler 300c Mesh Grille in Gloss Black. Manufactured from high quality ABS this Mesh Style Grille installs utilising stock fixing brackets for an easy swap over. Comes without central wing badge but please see our range of custom badges. 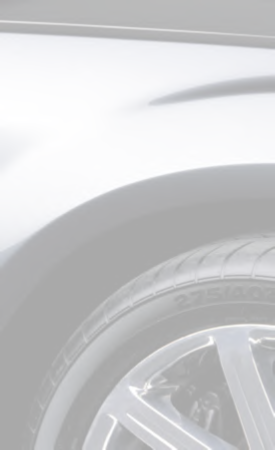 Instantly changes the front end appearance. Please note delivery time is usually 3 to 5 working days.